The game was close until the Vikings put the game away with 11 runs in the sixth. 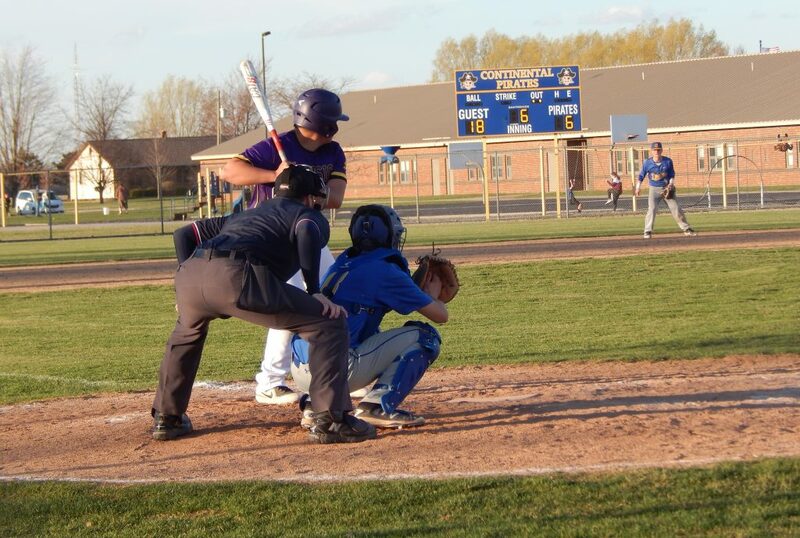 On Tuesday, Continental High hosted Leipsic in Putnam County League baseball action. The Vikings started the game out by plating a run in the first to see the Pirates take the lead with 3 runs in the bottom half of the inning. Three runs by the Vikings in the second gave them a 4-3 lead. The Vikings would add 2 runs in the fourth and 3 runs in the fifth to take a 9-3 lead. The Pirates would put 3 on the board in the bottom half of the fifth to make it a 3 run game 9-6 after five. The Vikings would put the game away with 11 runs in the sixth to take a 20-6. The game ended in six as the Pirates would plate one more run in their half of the inning. Vikings 20, Pirates 7. Nick States was the pitcher of record for the Pirates. 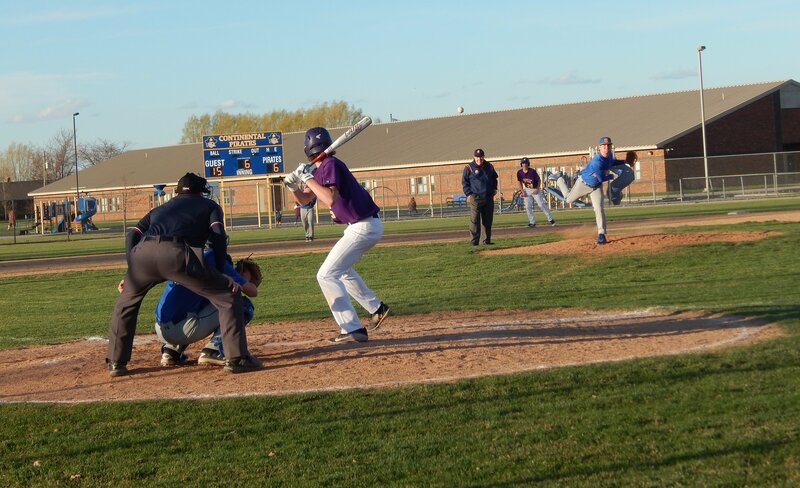 The Pirates had 8 hits with Brady Dockery leading the Pirates with a triple and 2 singles. Blake Elkins had a pair of singles for the Pirates while Gannon Prowant had a single and 2 RBIS. Continental falls to 1-5 (0-2 PCL) and will travel to Hicksville on Friday. Leipsic improves to 6-3 (1-1 PCL).